"My friendly staff & I welcome you to Tip's Tacos. Located on Lamai ring road opposite Banyan tree resort entrance in Maret, Lamai. 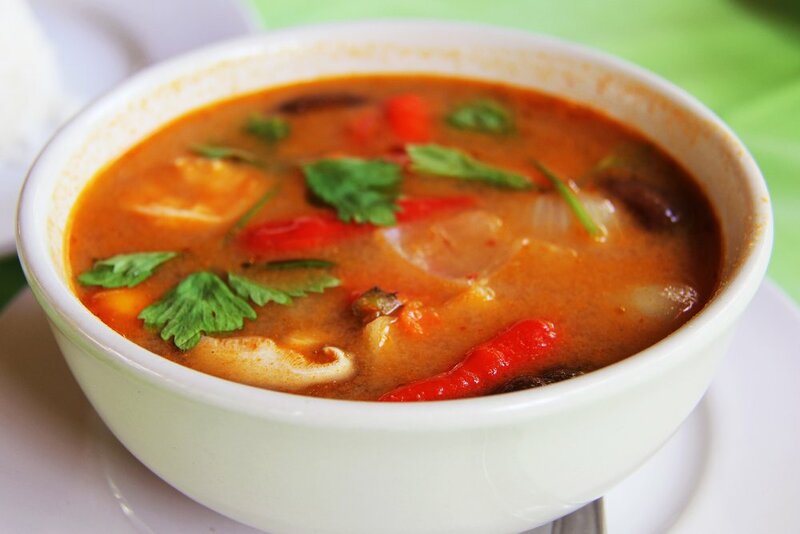 We can serve you traditional Thai food or popular Western dishes including Pizza & Pasta. Our house specialities are Tacos and Burritos." 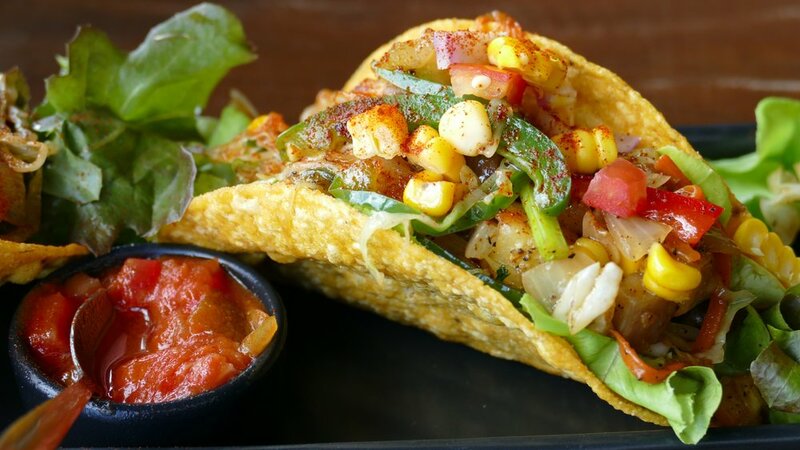 Tip's Tacos is a new establishment already gaining notoriety for its weekly "Taco Tuesdays". 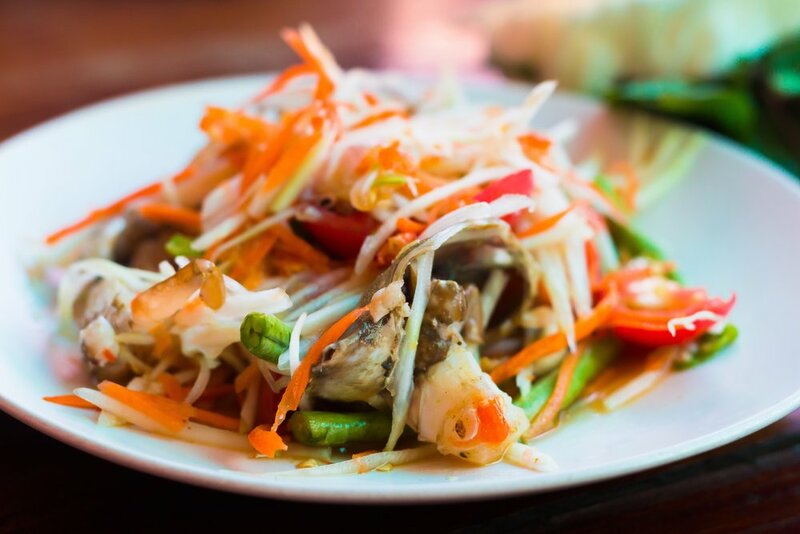 We have a large range of thai food and we invite you to relax in the bar and take a cold beer or two. We also show live sports on our flatscreen TV's including NFL, NBA, GP2, F1, Golf and Soccer. We welcome diners and the sports fans who wish to watch a game on TV from the bar from 12pm onwards. We look forward to seeing you soon! *Spaghetti Carbonara no longer available. *For group bookings, please call +66 (0) 937431385 from 10am–6pm daily, or book online with the resevation form above. *Reservations required for parties of 6 or more.